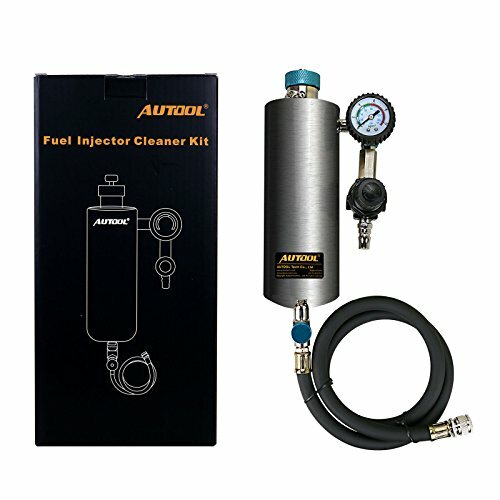 The injector clean kits include many different kinds of adapter, cover almost all the EU,Asia,USA cars and light trucks. Non-Dismantle injector Throttle and fuel system. The system is not only characteristic of high and low pressure cleaning function. At the same time put the function of the whole combustion chamber fuel system of several major functions in one product, such as cleaning throttle valve and the fuel nozzle. To the Throttle Style: vTo the throttle style system, the way of connection is the same, just adjust the pressure of the air source 1-5PSI. The injector clean kits include many different kinds of adapter, cover almost all the EU,Asia,USA cars and light trucks (petrol and diesel). Non-Dismantle injector Throttle and fuel system.